The HMS Relay for Life Team is getting ready to raise some money for cancer research. If your 6th-9th grade student would like to join our Relay for Life Team at HMS, the cost is $10. 6th and 7th grade students need to pay Mrs. Paige Womack and 8th and 9th grade students need to pay Mrs. Shipes. The Relay for Team will be working hard to raise money by selling suns and moons to display in hall in honor of those battling cancer and they will host our school talent show on Friday, April 5th during school. 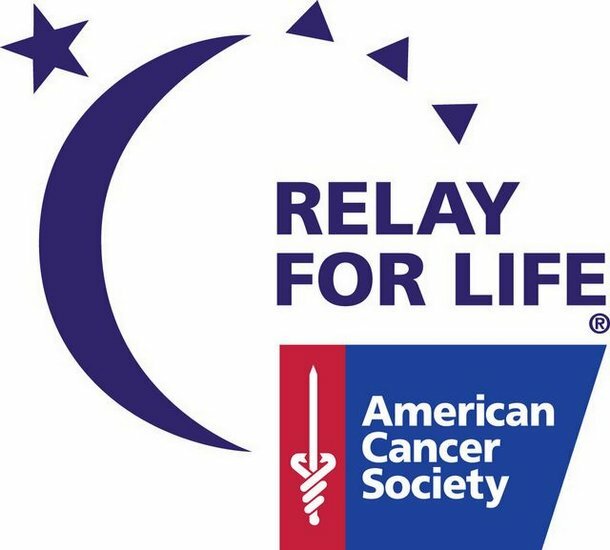 Our county-wide Relay for Life event is scheduled for Headland on Friday night on April 26th.